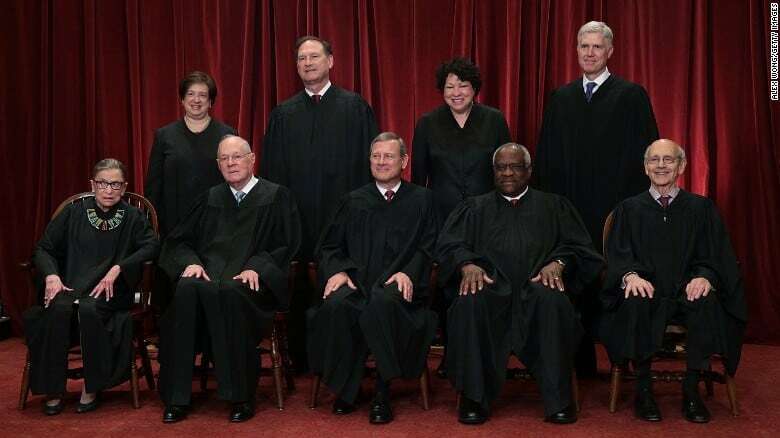 Many, if not most of are friends and clients from outside of the United States may find the current case involving wine before the Supreme Court confusing to say the least. Rest assured that it is confusing to American Wine Professionals as well. The basic hope (or fear), depending upon which side of the argument you are on, is that by hearing a very specific cases involving the State of Tennessee, The Court May take this opportunity to examine and perhaps revise the power of the individual States to regulate the sale of alcoholic beverages, including the rules on shipping. A decision is due in June. This excerpt is from the NAWR, The National Association of Wine Retailers website. January 17th, 2019. Filed under Legal Challenges, State Legislation. We saw something remarkable at the U.S. Supreme Court yesterday when oral arguments in the case of Tennessee Retailers v. Blair were held. Too often, court cases obscure the practical reasons laws are enacted, instead focusing on technical legal reasoning. That didn’t happen yesterday. More than once the advocate for the Tennessee Wine & Spirit Retailers Association stood before 8 Supreme Court justices and admitted that it was his client’s belief that the 21st Amendment to the Constitution authorized state governments to pass laws specifically for the purposes of protecting in-state retailers from competition by discriminating against interstate commerce. Here, in three examples, we see a court case drawing attention to the real purpose of laws that discriminate against out-of-state retailers; laws that force a person or business to be residents of a state or many years before obtaining a retailer license and laws that ban shipments of wine from out-of-state retailers. Everyone understands that state bans on wine shipping, for example, have no other purpose than to protect in-state wine stores and wine wholesalers from competition. The reason for these laws is not, as states and their retailers and wholesalers often claim, for the purposes of protecting consumers, protecting a tax base or preserving the “three-tier system”. It is specifically for the purposes of preventing competition. One thing is clear from reading the transcript of the oral arguments in this case: Many of the justices were sceptical of the claim that the 21st Amendment gave states the rights to pass discriminatory laws. This is why in the same breath the Tennessee Retailers advocate also tried to advance the argument that states seek to protect the health and safety of their citizens by barring competition from out-of-state retailers. This case may have significant ramifications for the future of commerce in wine as well as for consumers who seek to access wines that local, in-state retailers can’t supply. It may lead to further lawsuits that specifically address wine retailer shipping, rather than the durational residency requirements that were specifically at issue in this case. A decision in the case is likely due in the late Spring.